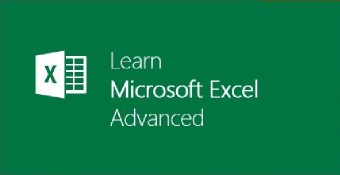 This Online Training Course on MS Excel 2013 is a fundamental course covering creation of new worksheets, inputting data into excel, using simple functions and graphs, basic keyboard shortcuts and more. 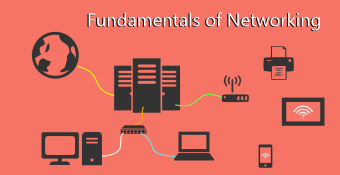 The course is ideal for participants who are new to excel and want to learn the basics. This course is delivered by WIN Corporate Training, a leading Training Institute on Excel for over 14 years. 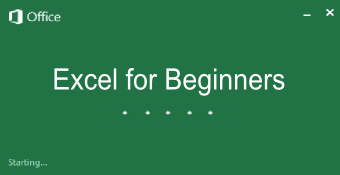 Freshers to Excel 2013, College students, higher school students, professionals wanting to understand the basics of Excel are intended audience to this course. The course was quite good. However, still few of my answers are correct which have been marked wrong by the Tutor. Don't know why !! 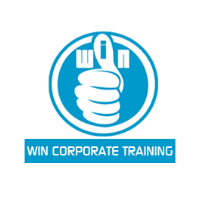 WIN Corporate Training is run by renowned corporate trainer Mrs. Vijayalakshmi. Her delivery style and conversations are completely unique, practical and activity based which implants long lasting impact on participants. The trainer has 14+ years of experience in Technical Training. 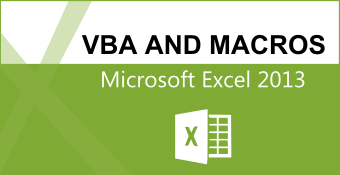 She has trained participants in Net, Java, Database and Advanced Excel with VBA Technologies. Clientele includes EY, Goldman Sachs, Axa, ABB, Deloitte, L&T Infotech, Oracle and many other top MNC's.